WordPress themes are one tool that you can use to help you build your website. There are a number of benefits to using the themes, because they allow you to customize your website and set up the features that you need for your business or website. Here are some commonly asked questions about WordPress themes. What Are the Benefits of Themes? A theme is what allows you to design your website with graphics, colors and functionality. When you choose a theme, you have these things already built into your site. Many themes will allow you to choose from a color palate, and to add certain features. It allows you to start setting up your website without knowing a lot of coding or much about design because someone has already done that for you. Will My Website Look Like Someone Else’s If I Use a Theme? It depends on the theme that you use. You can have someone build you a custom theme or design. There are WordPress designers that is all they do. If you use a free theme, you are more likely to have a website that will look similar to others, but you will customize your site with your text and your graphics or pictures. Premium themes may give you even more options to customize the site. If you are comfortable coding in WordPress, you can design your own theme, or you can hire someone to do it for you. You can also customize themes that are already designed for you. Creating a custom theme for your website will allow you to have a truly unique website. This is a good idea if you are using the website for your business. Can I Buy a Theme? There are both free and premium themes available for you to use. The free themes are a great option if you are trying to be more budget friendly. The premium themes are updated more often and may be a safe option if you are going to go with an ecommerce site or you will collect contact information because this can help with your site’s security. The best way to choose a theme is to look at websites you like and find what elements that stand out to you. Then as you look for the different themes that are available, you can find the elements that are the most important to you. If you have certain things you want to accomplish, you may want to make sure the theme allows you to do that or will work with the plugins that will. 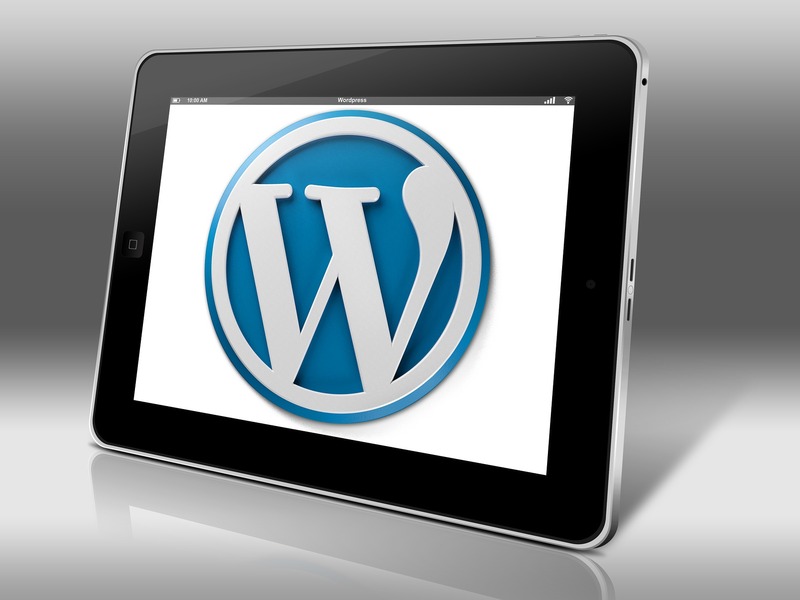 As a part of your website on WordPress, you may have a blog. 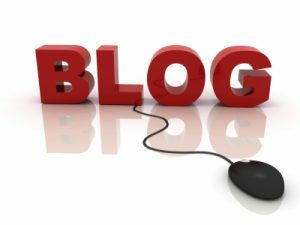 Your blog can be an important tool and a way to reach out to your customers. In order for your blog to accomplish the things that you want it to, you need to consider the content that you include on it. Visuals such as graphics, images and infographics are great things to include as part of your blog. Here are some answers to common questions about using pictures and other visuals on your blog? Do You Need a Visual with Every Post? It is a good idea to have related images or graphs with every post on your blog. It helps to break up the text and you can use it to illustrate a point. Some blog posts may lend themselves to have more images, like if you have a blog post that illustrates how to complete a graph or make a dinner. If you do this, you can have an image that takes your reader through each step. Where Can I Find Images? There are a number of different places to find images. You can take the pictures yourself and edit them to use online. Camera phones have improved to the point that these images are often high enough quality to use yourself. You can find the images online. 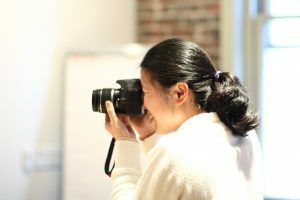 There sites that offer a subscription service that allow you to use their images for a monthly fee or to purchase different images to use on your blog. You can look for images that the owners allow you to use as long as you give them credit and post a link to the license. You should never just download images that you find without making sure that you have permission to use it. You can be sued for using images without the owner’s permission. How Can I Find Infographics for My Blog? There are a few different ways to find infographics. You can make the infographics yourself. There are websites online that will allow you to make an infographic online. Canva is one option that allows you to do that. Another option is to hire someone to create an infographic for you. You may also look online for an infographic that a website has created that they are willing to allow people to repost as long as you link back to their site. Any of these options will allow you to post an infographic that is relevant to your business. WordPress is a free web design and blogging platform, but is it really completely free? The platform and design program is free to download. Below are some areas where you may end up paying money for your website using WordPress. You can set up a site on WordPress.com and have a name that is a subdomain of WordPress.com. This allows you to create a blog or family site without paying any money to do it. However, if you are a freelancer, starting a business or creating a website to market yourself, you likely want to create a unique domain name that is your name or the name of your business. WordPress.com offers this option on a monthly plan or you could register your own domain name through another site. You will need to renew your domain name each year. Depending on where you shop and the traffic, this could be as low as $15.00 a year, but it can go up. You have several options when it comes to hosting your website. 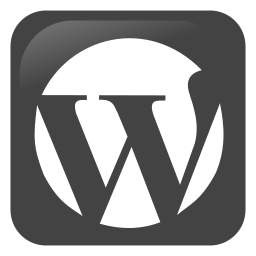 WordPress.com offers free hosting using their subdomain names. You can pay a monthly fee for hosting options that include having your own name and offers free themes. These plans are tiered and may include other features like themes and plugins too. Another option is find your own separate host that you will upload the site you built on WordPress to. 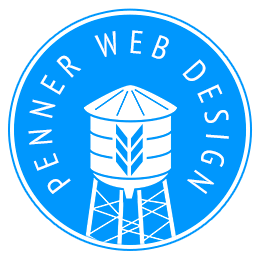 If you are having your site designed by a web designer, this is likely the option that your web designer will use. Themes are the templates that you can use for your website. There are dozens of free themes to choose between that allow some customization. There are thousands of premium themes that you will need to pay money to use. These may offer more customization options or may better fit your website. You also have the option of creating your own theme, but generally you will need to be proficient in coding for WordPress to do this. You may also hire a web designer to create a custom WordPress theme specifically for your business or website. The cost for the themes is really dependent on the route that you chose to take. Plugins are tools that you can install using code for your website. These plugins can help you track visitors, set up a shopping cart on your website, monetize your page and do a number of different things with your website. There are some free plugins available, but if you are running a business and completing transactions online, you will need to pay for plugins for your customers’ safety. This may be the most expensive aspect of your website design. There are packages available that will allow the plugins to work together properly. It is possible to set up a free WordPress site, but if you want to create a professional site, you will need to pay for some aspects of your website. You can control just how much you spend and as your business expands, you may decide to upgrade in certain areas. It is important to remember that your website may be the first contact that potential customers have with you, and it is worth making a good impression. This means that you will likely need to spend some money to do so. WordPress is one of the most versatile web design platforms available. WordPress is also user friendly with themes and plugins that make it easy to create a unique website without knowing a lot about coding or design. However, there is more that you can do if you understand basic coding and design elements. What Type of Coding Does WordPress Use? Do I Need to Be Able to Code to Use WordPress? WordPress does not require you to learn how to code to create a website for you or your business. WordPress has a variety of themes that you can choose to use and that you can customize by adding your won photos or logos. There are also a variety of both free and paid for plug-ins that can help with your websites functionality like setting up a shopping cart or providing a contact form on the page. How Can Learning Coding Help Me with WordPress? Learning the coding can help you if you want to become a WordPress web designer. Learning to code can allow you to tweak the plug-ins that you use or to create a unique design. If you want to become a full-time web designer, you can become more independent by learning to code, and stop relying on or paying for plugins for the sites you design. Learning to code can also help you to find any issues that may develop in your website and then know how to fix them on your own. Where Can I Learn WordPress Coding? There is information learning coding for WordPress on the WordPress site. Many universities and community colleges will offer basic classes that can get you started. There are also tutorials available online that make it easy to learn if you are self-motivated and dedicated to completing the design on your own. If you are a hands-on learner the tutorials may be enough to get you started and going. As you begin to code, you may decide that you want to take a class that can teach more about the entire design process.